This book is a powerful reminder of the messages we should tell ourselves daily. 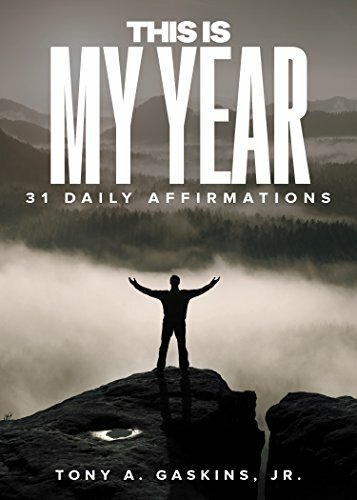 Filled with powerful affirmations that will help you start your day the right way. This book is intended to be used all year. The messages are timeless and will forever be motivational.